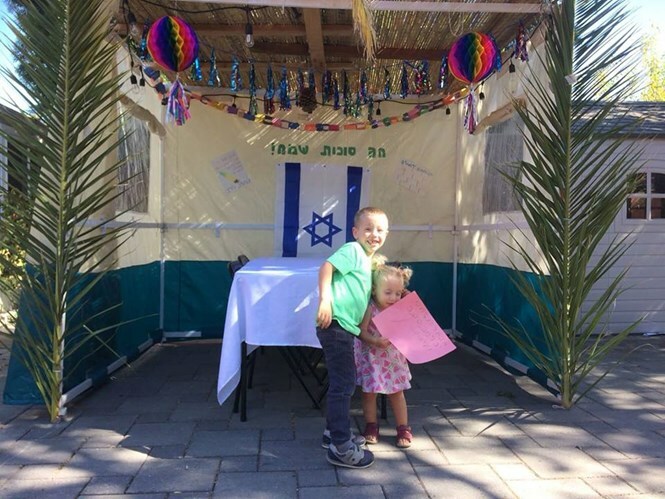 Throughout the world, many Jewish people celebrate the Sukkot holiday. 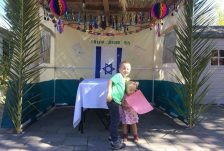 OTS emissaries of the Straus-Amiel and Beren-Amiel programs, both veteran and new, are capping the period of the Jewish festivals in communal Sukkot that they built in communities across the globe and are sending us ‘chag sameach‘ blessings from the Diaspora. 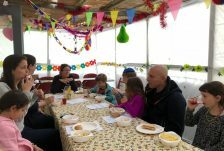 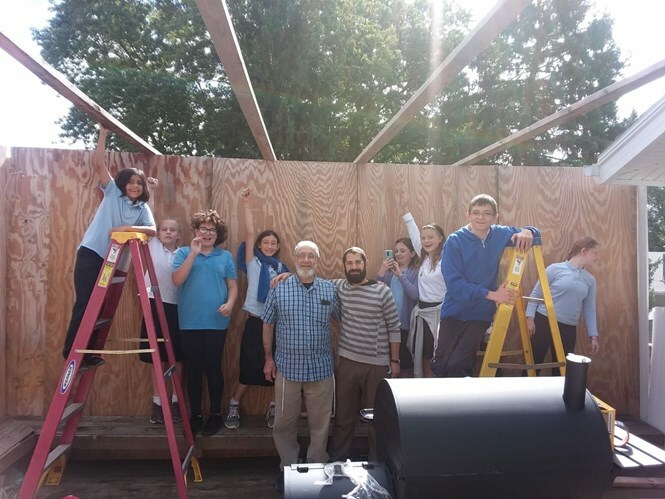 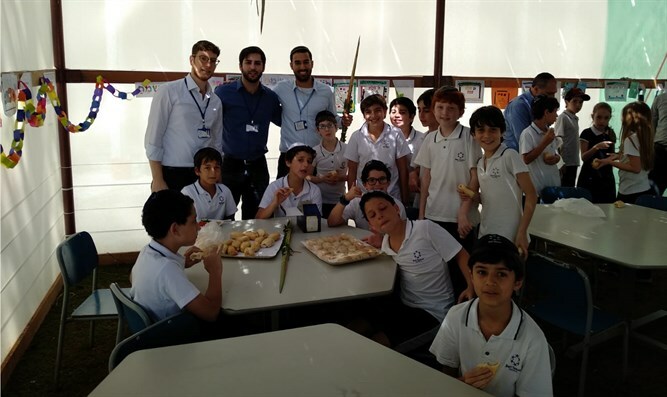 Rabbi Nir Koren, the Straus-Amiel emissary to Ecuador, relates that “we held an amazing project here in the community, in which we were able to send people out to help others build their sukkot. 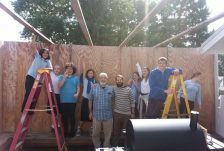 One of our congregation members, who owns a number of large factories, donated the schach and truckloads of bamboo for this purpose, and you can now see many beautiful sukkot here. 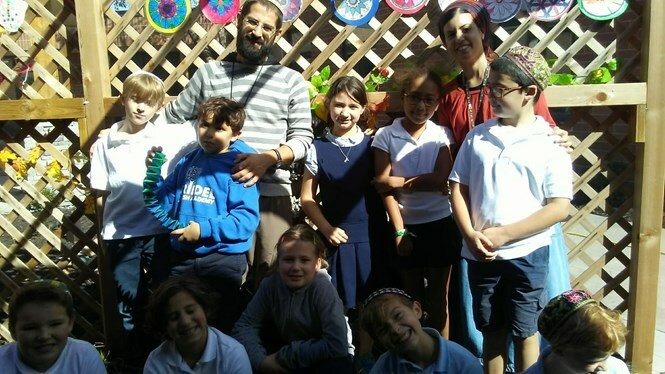 Rabbi Eliahu Birnbaum, director of the Beren-Amiel and Straus-Amiel emissary training programs – nicknamed “Rav Olami – rabbi of the world” because of his extensive travels to Jewish communities across the globe, says, “There are many Jewish communities, large and small, all over the world. 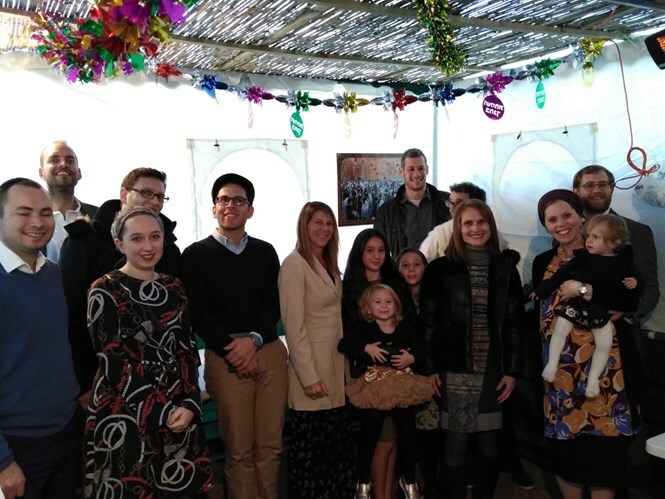 Our emissaries go to them – whether to take up permanent positions in the community or for short visits throughout the course of the year, in order to assist them in marking the festivals and bring with them the spirit of the State of Israel. 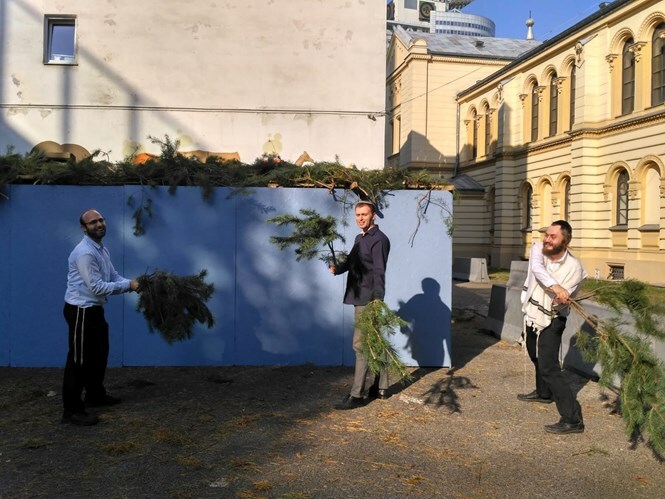 “The emissaries serve across the Jewish world out of a sense of mission and dedication, and based on the principle of concern and responsibility for all members of the Jewish people. 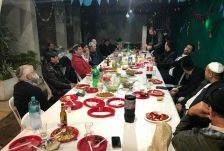 I wish a happy New Year to the entire am Yisrael in Israel and in the Diaspora, and hope that we will merit to continue our work on behalf of all of klal Yisrael,” Birnbaum added. 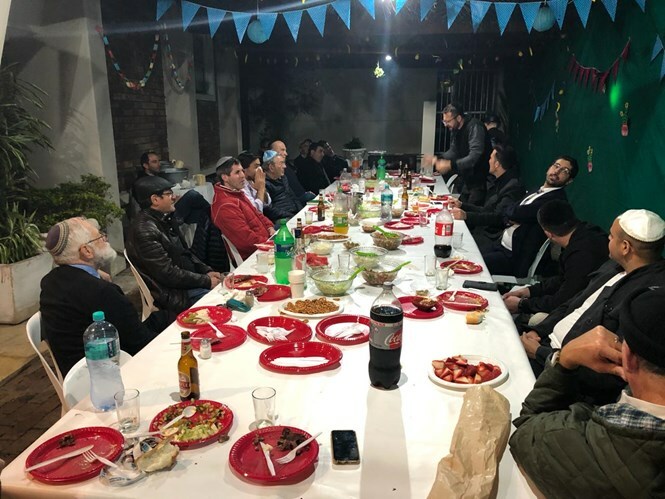 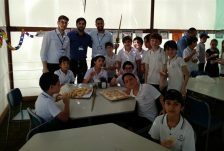 Although OTS has 290 full-time emissaries in the field, a new program called OTS Amiel BaKehila sends three-member delegations seven times a year to 24 small and mid-sized communities across the world – six each in Europe and North America and 12 in Latin America – to unite, excite and connect the community members to their local community and to the State of Israel. 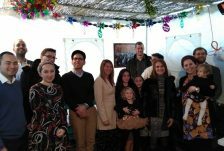 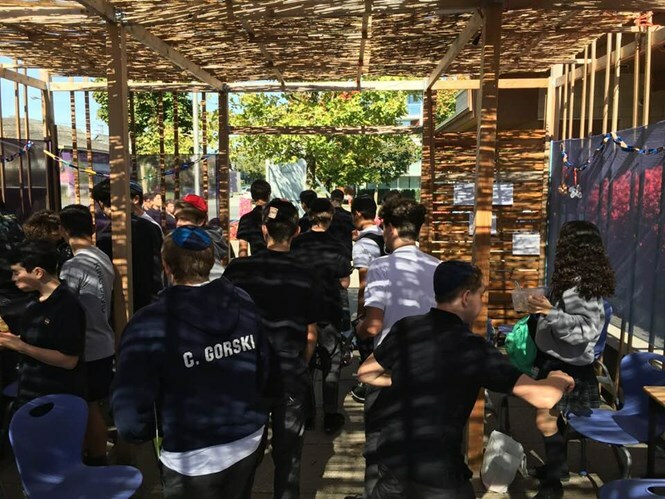 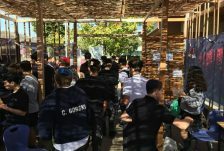 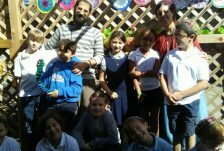 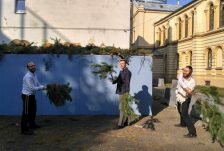 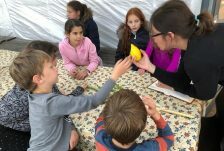 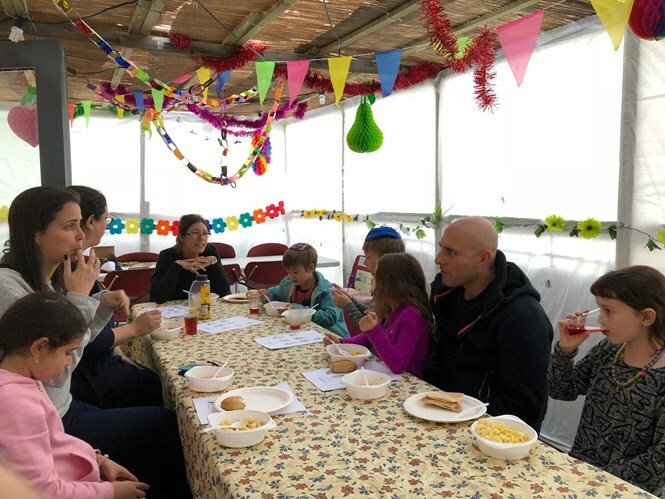 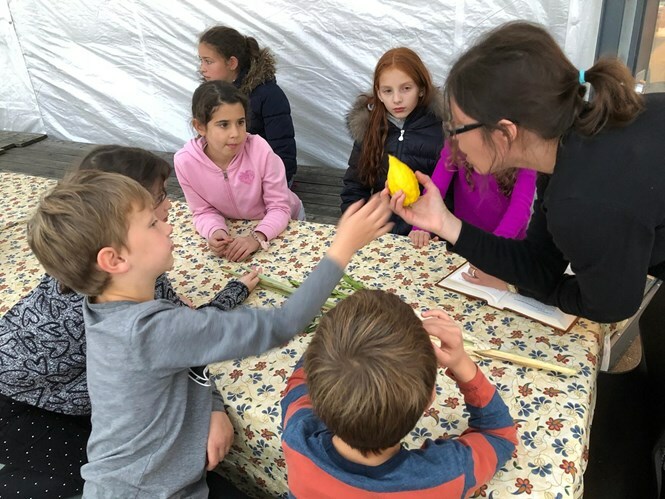 The project – an initiative of Israel’s Ministry of Diaspora Affairs – sent a delegation headed Rabbi Boaz Pash to the Polish communities of Warsaw, Lodz and Wroclaw over Sukkot where they met with community members, celebrated Simchat Beit HaShoeva, and held activities for children and adults.